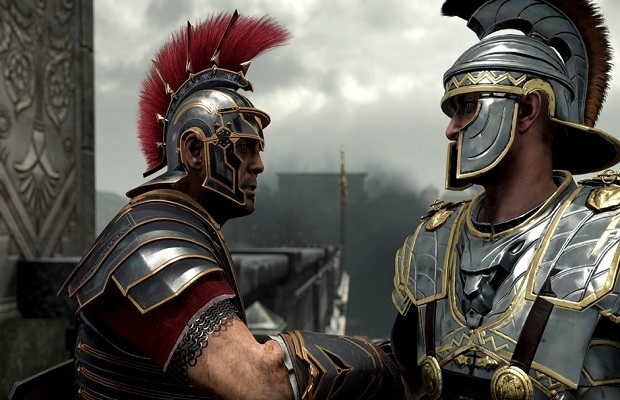 Over the course of the San Diego Comic Con last week, Microsoft and Crytek shared details on the storyline and characters of Ryse: Son of Rome, namely its protagonist Marius Titus. An online interactive graphic novel was also announced and is available to view now. Other characters that were detailed include, Vitallion, “a wise and charismatic general;” Nero, the Emperor of Rome;” and Oswald, “benevolent king of the Britons.” The full list of characters announced so far can be found here. Ryse: Son of Rome is an upcoming launch title for the Xbox One and is set to be released in November. What do you think of Crytek’s next game? Follow us on Twitter and like us on Facebook to let us know.